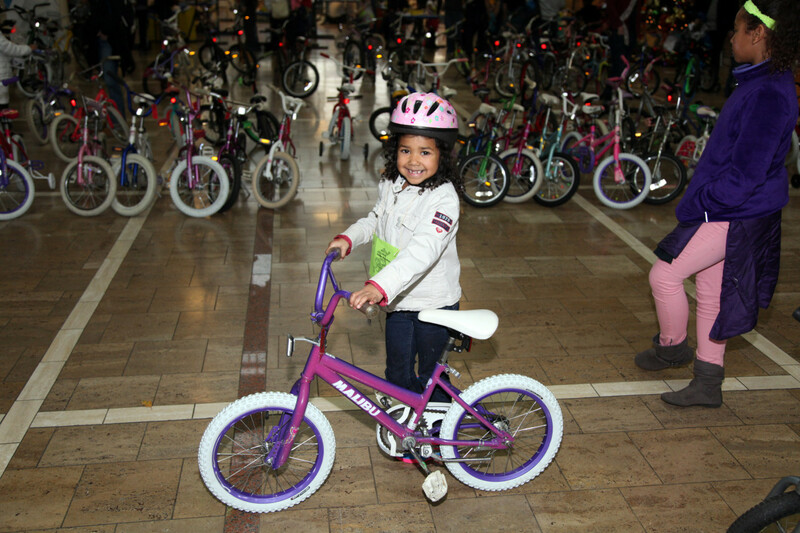 This December, the Community Cycling Center will celebrate 20 years of the Holiday Bike Drive, our most impactful program that has provided over 10,000 bicycles to children from families with low incomes since 1995. We believe that every child deserves the life-changing power and healthy benefits that bicycles bring. Every December, Holiday Bike Drive helps make that a reality. You can help support our mission of broadening access to bicycling and its benefits by sponsoring a child’s first bike today. $100 provides five bicycle repair events for communities in need. 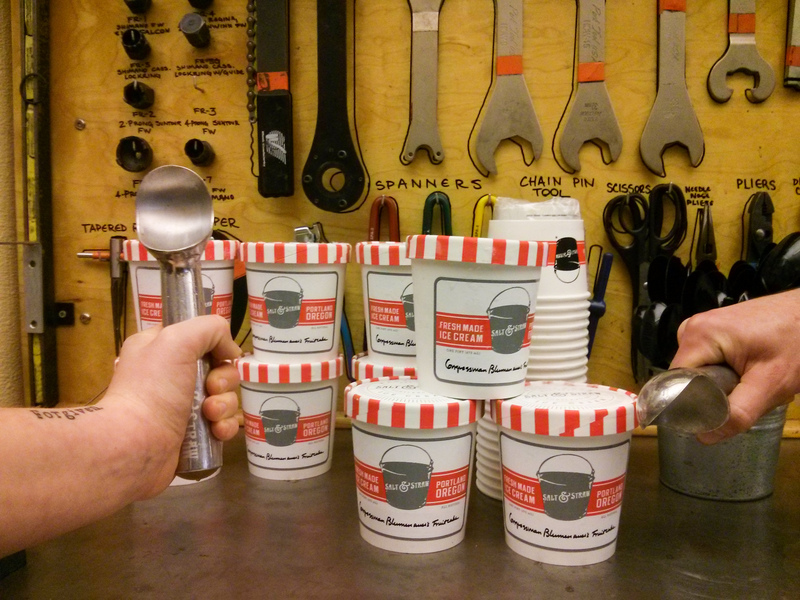 You can also support the Community Cycling Center’s Holiday Bike Drive at Salt & Straw. Rep. Earl Blumenauer teamed up with the folks at Salt & Straw to create a fruitcake ice cream, proceeds of which will benefit the Community Cycling Center. Rep. Blumenauer wants to build on the success from last year’s fruitcake ice cream partnership, and challenged the Portland community to help him sponsor 1,000 first bikes for kids in need through the Cycling Center. Support us in a way that is workable and meaningful for you. Your support keeps our wheels turning year-round. Learn more about making a gift today.